During September of 1965, the U.S. 1st Cavalry Division (Air Mobile) arrived in South Vietnam. About 15,800 men had completed their training at Ft. Benning, Georgia. They, together with 424 helicopters and planes, were assigned to the base at An Khe. 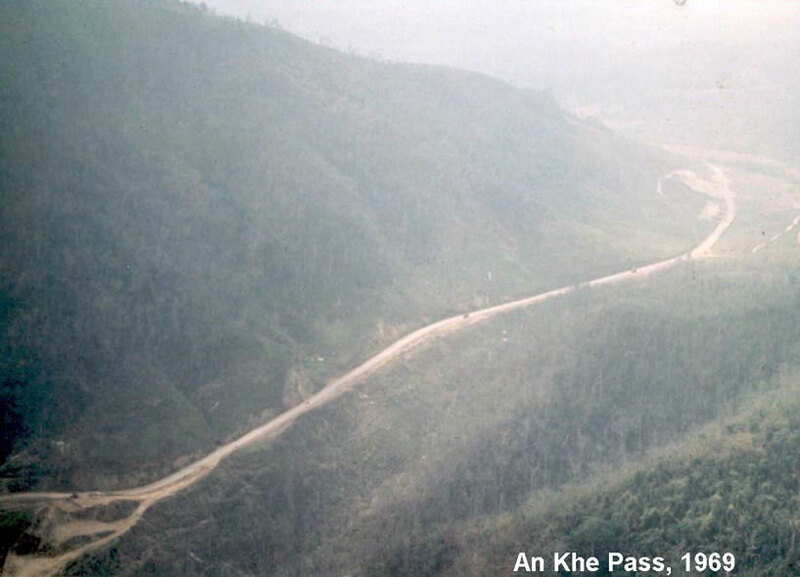 Located in the Central Highlands of Vietnam, the An Khe base was near Highway 19 and the An Khe Pass. 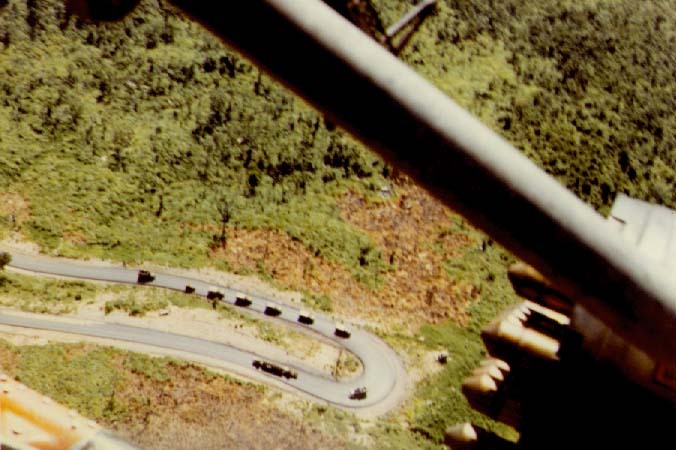 A winding road, with hairpin turns, Highway 19 was heavily used by both military and civilians in the area. Harold ("Hal") Moore was a Lt. Colonel with the 1st Cavalry when the division came to Vietnam. He had worked under General Jim Gavin, whose article had inspired the concept of air mobile cavalry operations. Many years after the war, Moore learned (to some extent) what his NVA (North Vietnamese Army) opponents were planning and thinking as the 1st Cav arrived in country during 1965. When we received the news that the 1st Air Cavalry had come to Vietnam, the commanders of our divisions in the South were very nervous, very worried by what they were hearing about this strong, mobile unit so well equipped with helicopters. The liberation forces moved mainly by foot, were poorly equipped. Our hospital and food services were not so good. How can we fight and win against the cavalry? Turns out the North Vietnamese learned very quickly how to "fight and win against the cavalry." Bos, Carole "1ST CAV IN COUNTRY" AwesomeStories.com. Feb 01, 2002. Apr 21, 2019.